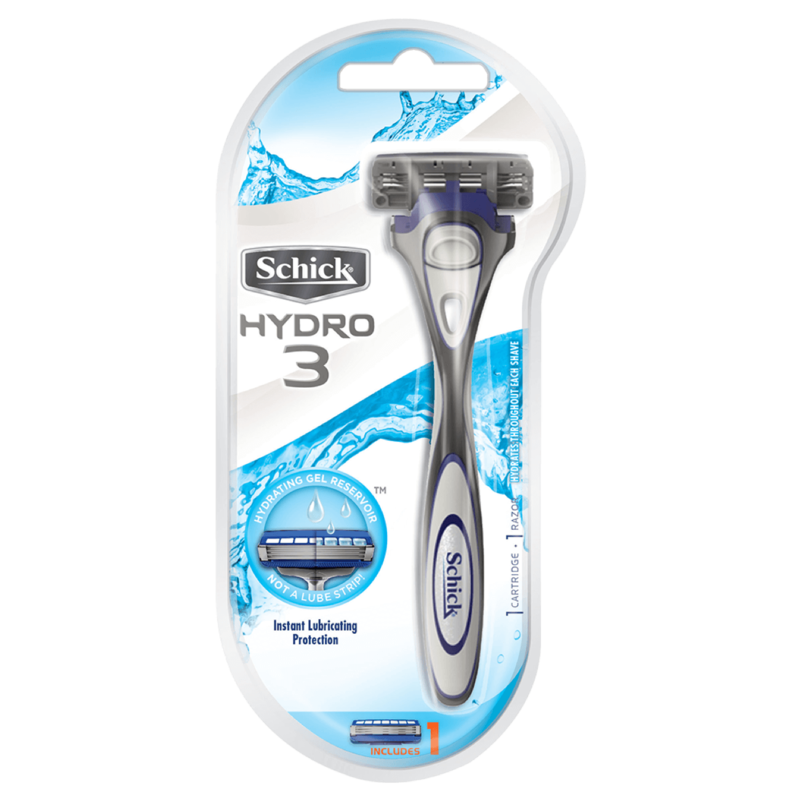 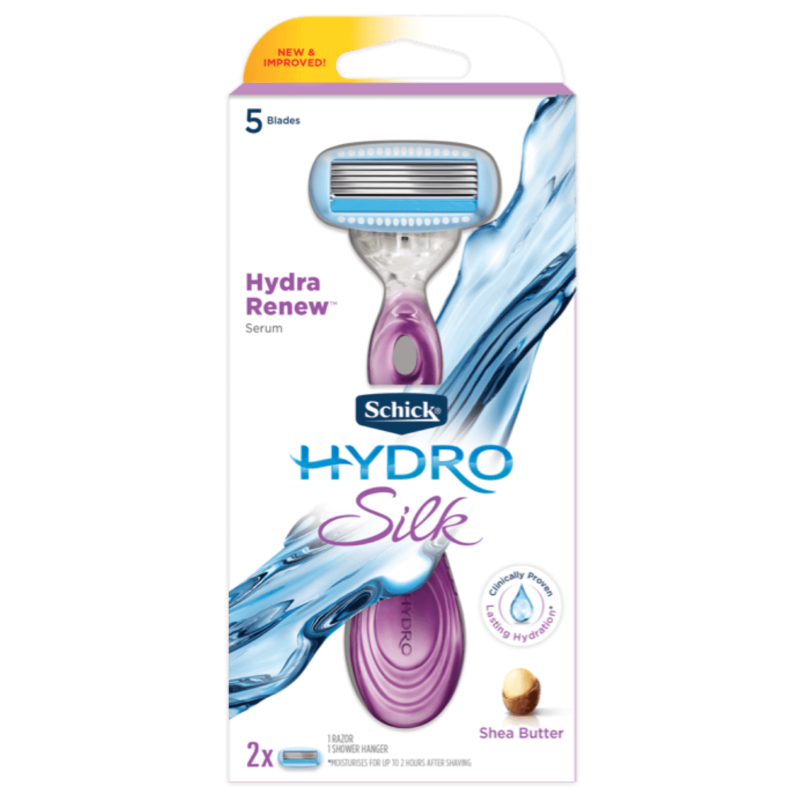 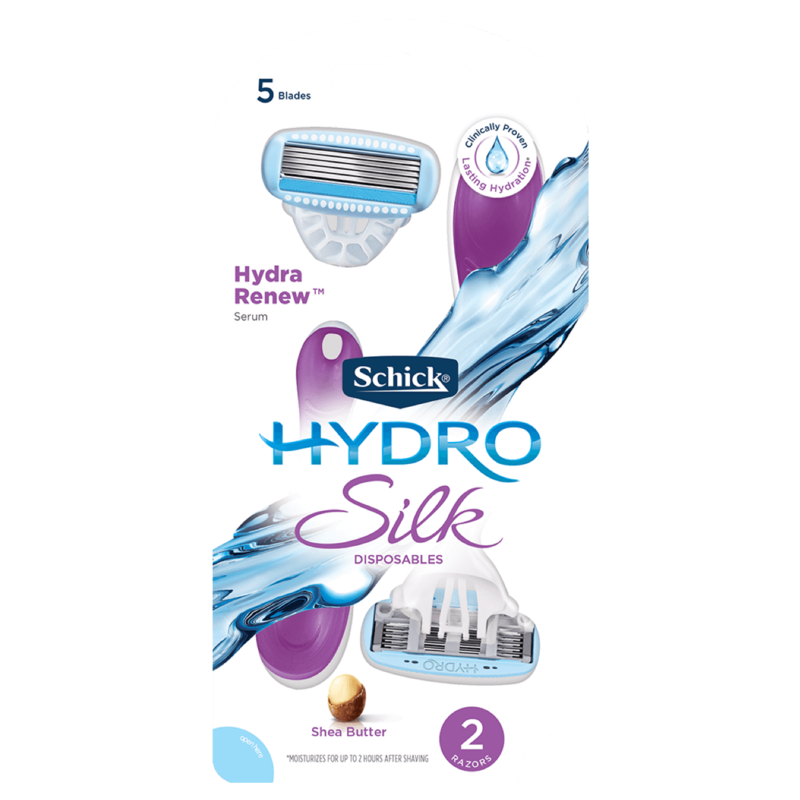 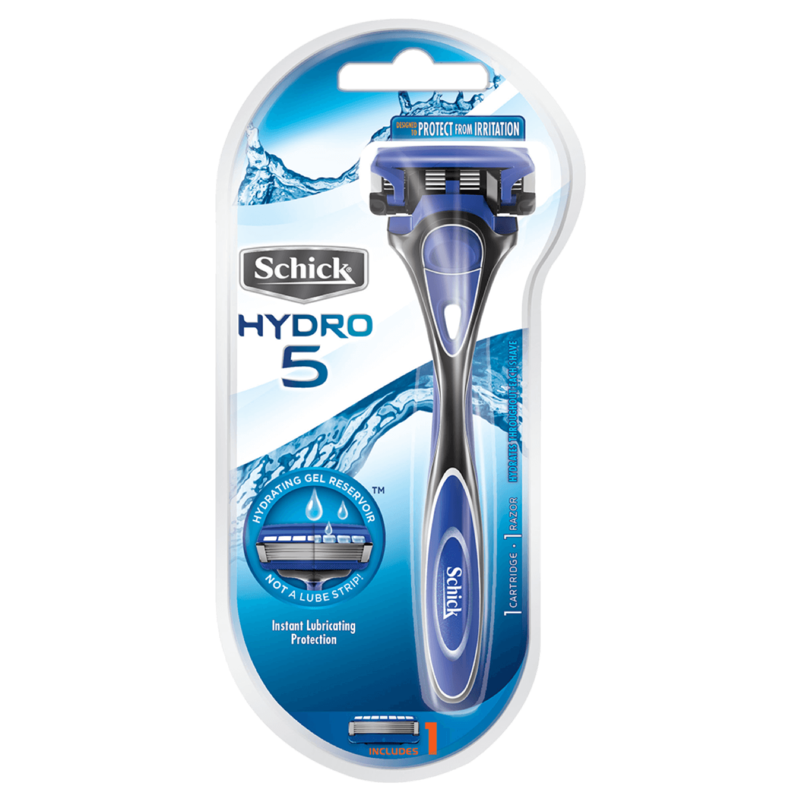 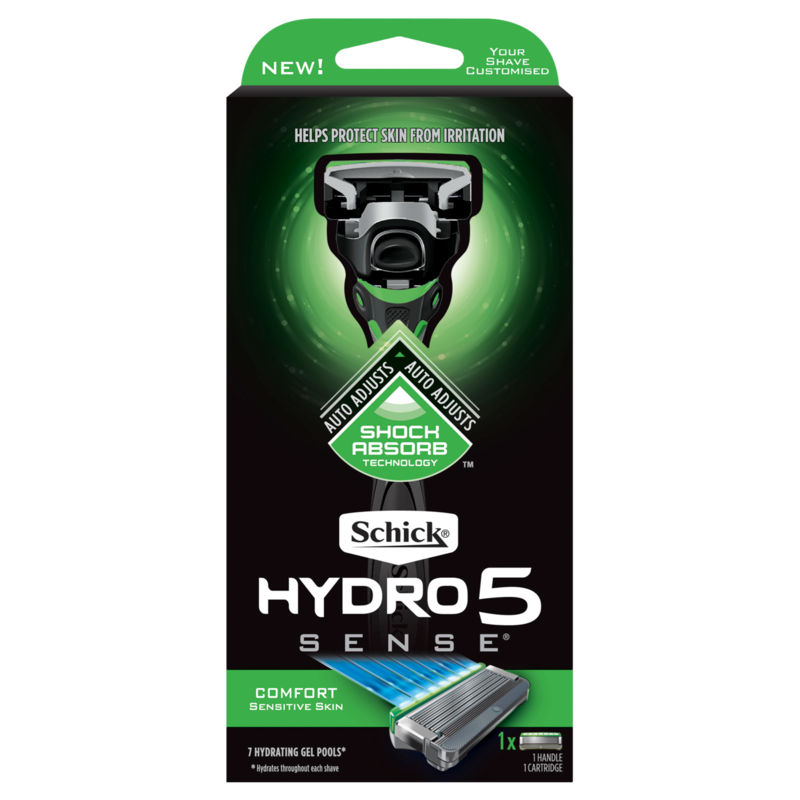 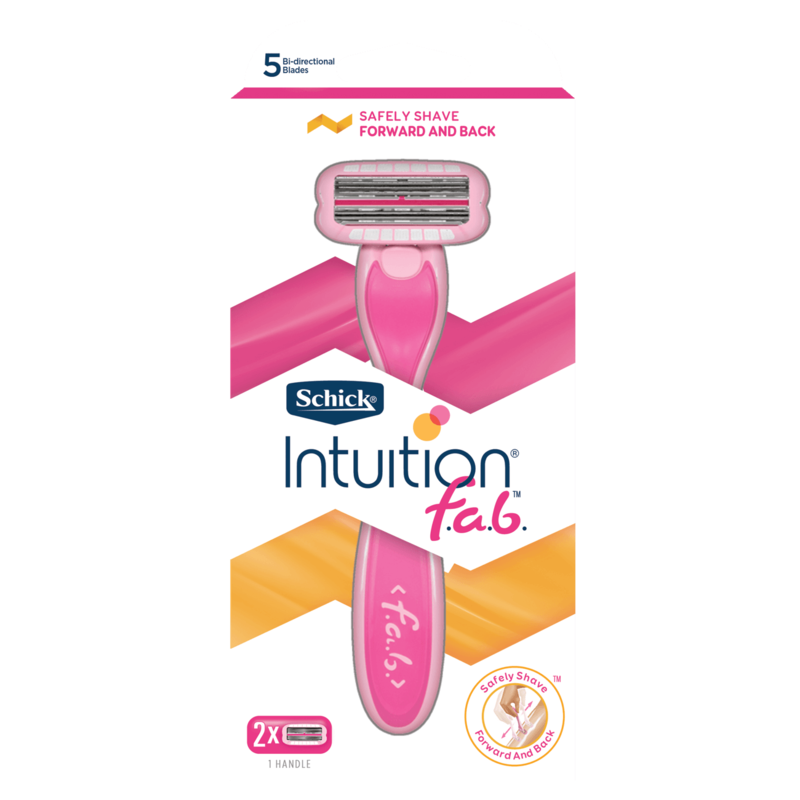 The Schick Hydro Silk® Refill Blades feature water-activated Hydra-Renew™ serum formulated with shea butter and have 5-curve sensing blades to give you incredible closeness, while following the natural shape of your body. 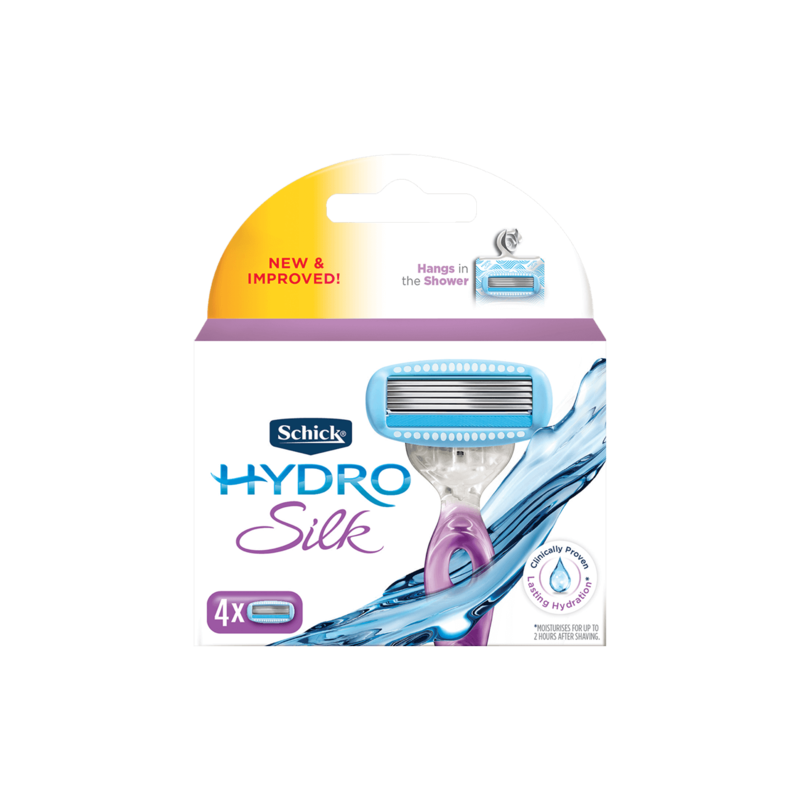 The cartridge is perfect for accessing hard-to reach areas, and each blade includes unique skin guards to smooth skin and help prevent irritation. 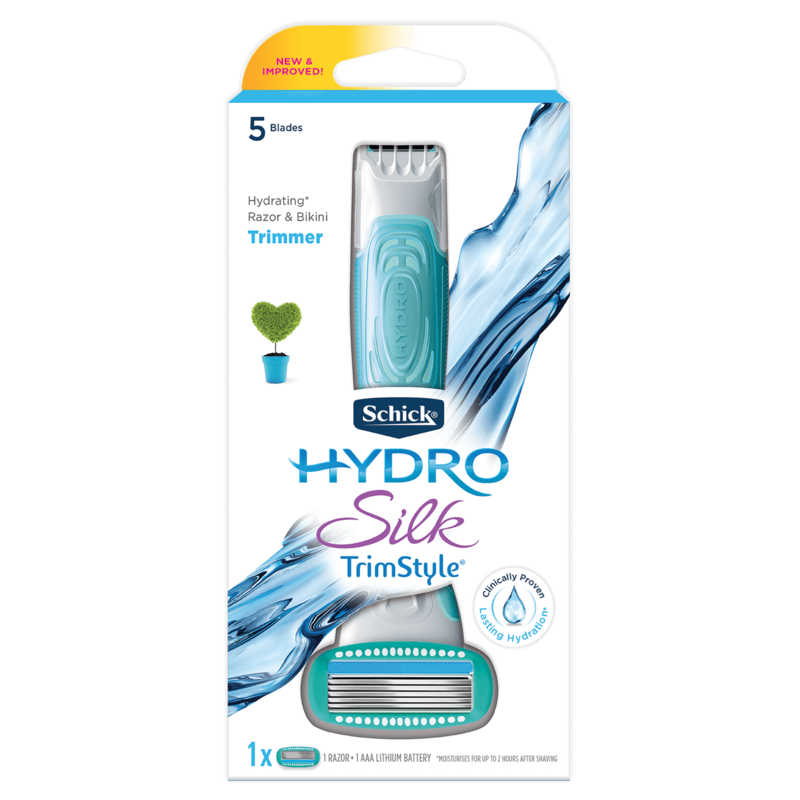 Hydro Silk refill cartridges can be used with any Hydro Silk razor.